I first came to the Chicago Bagel Authority (CBA) because of a Groupon. I loved the place! The food was great, and the staff was friendly. I was left with an extremely positive perception of the CBA. Saturday, I returned with a few friends of mine. I was excited to show them what the CBA was all about. Although, when I tried to use the second and last Groupon I had purchased, I was unable to use it. I was told I could not use a Groupon on the weekend. Concerned, I looked at the terms and conditions of the Groupon and could not find wording which indicated the Groupon could not be used on the weekend, or wording that would allow the terms to be changed post-purchase. I asked to speak to a manager and was told he was not in. I then asked to speak to the manager-on-duty; I was told there was not one and that every employee was a manager of the co-op. My positive perception of the CBA quickly changed. The customer behind me in line also came to use his Groupon. He decided to leave; not paying for the food he had ordered. Trying not to ruin my fiends experience I decided to stay and paid cash. For quite some time now, I have been a deal hunter. I’m cheap. I love deals. And thus, Aldi, a value oriented grocery store, has become a staple in my life. Aldi’s strategy is quite simple; offer a low variate of store brand products at a small no frills store. If you want a cart, you have to deposit a quarter to borrow it (you get the quarter back when you return the cart). Want a bag? It will cost you $0.15. With all this attention to cost cutting, you would think they would also skimp on customer service. That is not case. I recently communicated with Aldi about a change in their Bran Flakes recipe, and I have been amazed at the level of service I have received. The Bran Flakes I used to buy from Aldi were outstanding. And at $1.59 a box, you couldn’t find a better deal, even if your life depended on it. However, the manufacturer of the cereal recently changed the recipe they use to produce the product, and I was not impressed with the change. 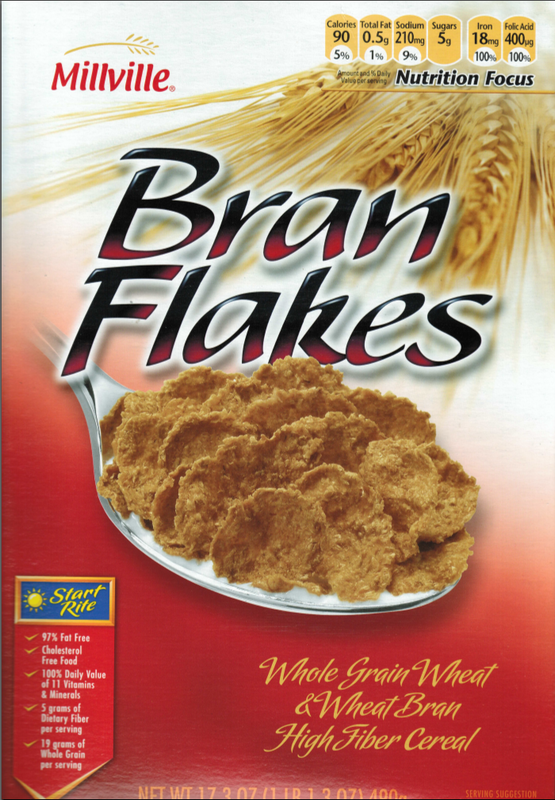 I still eat the Bran Flakes, but I don’t enjoy them as much as I used to. I thought I would express my dissatisfaction with the recipe change to Aldi via their website.